How important is the first page of your manuscript? How many times have you read the first page of someone else's story and made a gut decision about whether or not to buy the book and keep reading? That first page is ESSENTIAL. But how do you make it great? Flogging the Quill is an excellent website where Ray Rhamey posts the first page of a writer's manuscript and critiques it, but that's not all, the visitors to the site also critique the writing by voting yes or no about whether or not they'd turn the page and by leaving comments on the post. 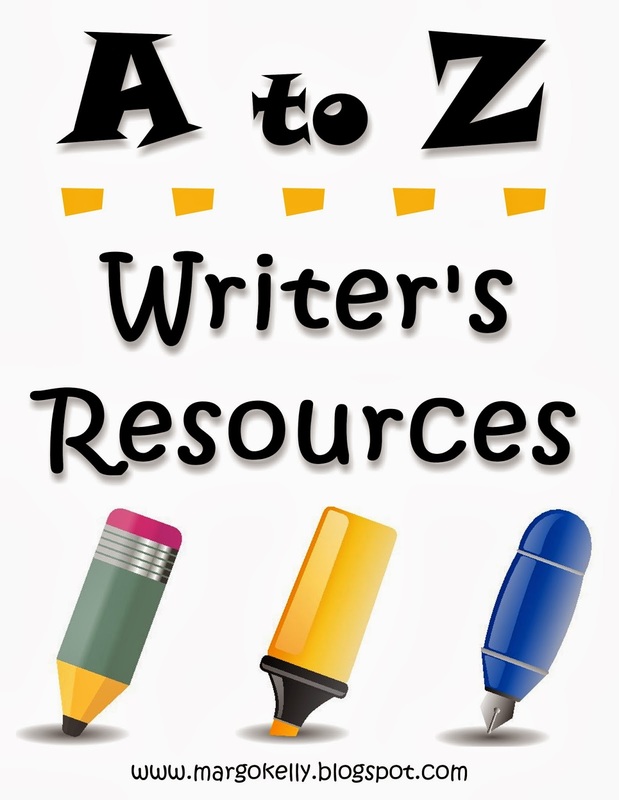 A writer can learn essential story writing techniques by not only visiting this blog but also by participating in the critiquing of other people's writing. Do you have the nerve to submit your first page for public flogging? Great recommendation. I've learned a lot about structuring an intro from Ray's site. Ah, the first page is a killer for me. I rewrite it so much. In my last manuscript, my agent suggested I cut the entire first CHAPTER. That was sad. But she was right. I salvaged about two paragraphs. That is sad. I feel your pain, but sometimes it makes the overall story so much better to cut out things. Thanks for the link. It's a really good idea for any writer who wants to get feedback on their first page. The first page is definitely important as it's the first thing agents and publishers will read. They're busy people so if the first page doesn't hook them they'll just move on to something else-even if the rest of your book is brilliant. That sounds like a great site to get an idea on how strong your first page is. I hadn't heard of Flogging the Quill before, but it sounds great. I'll have to check into it. Thanks for the recommendation! Flogging the Quill sounds like a great band name. I just can't decide what music they would play! I've had first page critiques at conferences, but haven't tried it online. Thanks!